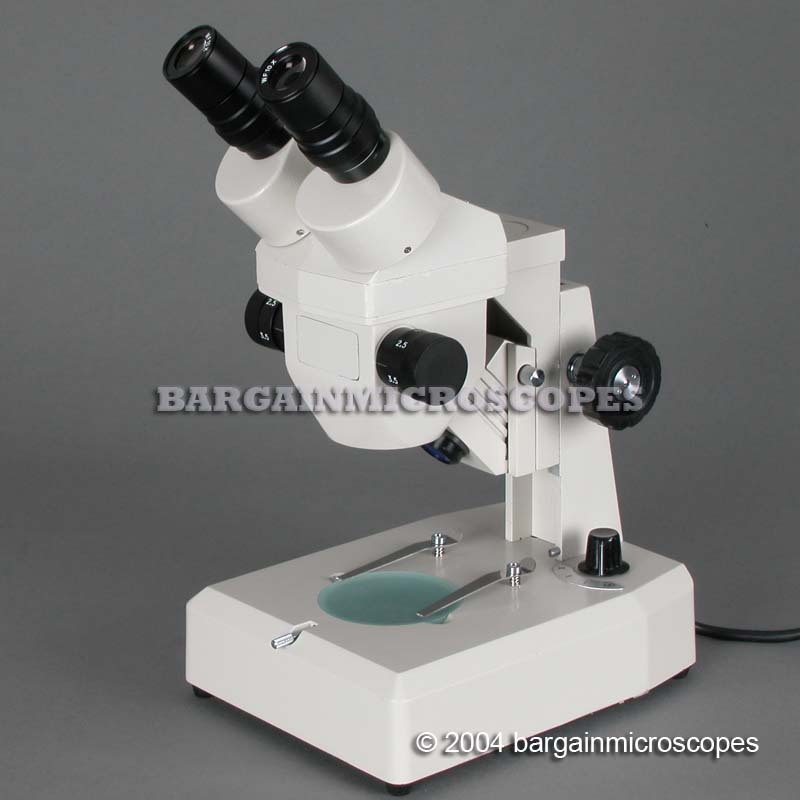 Bargain Microscopes offers a wide selection of high quality microscopes at discounted bargain prices. Through the years of selling microscopes, we have found only a few customers who did not want a bargain, but every customer wanted good quality optical microscopy equipment. We carefully select, test, and assemble microscopy equipment from a variety of manufacturers to bring you our huge selection of good quality microscopes and microscope accessories. You can be assured that if it is in our microscope product line, then it is a good quality optical device. 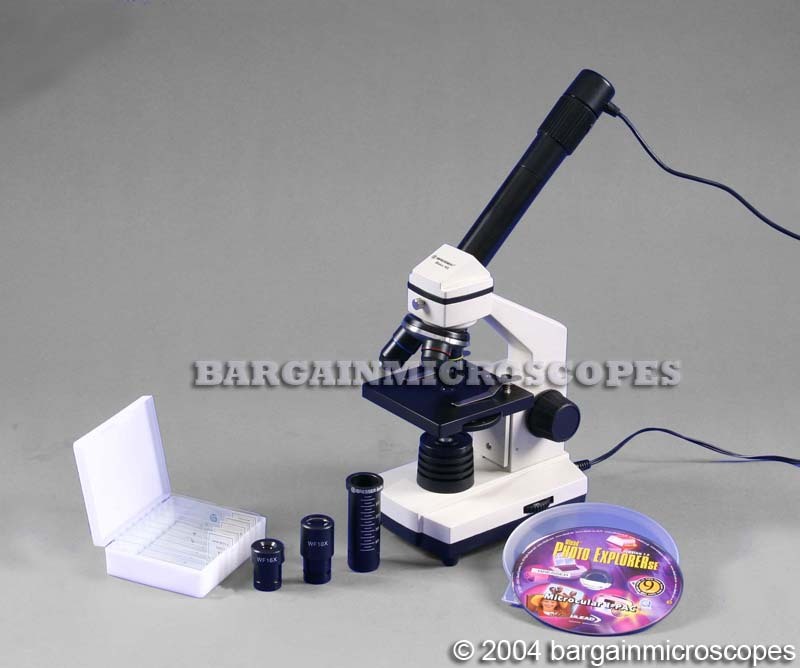 You have came to the right place to save lots of money on high quality microscopy items. Our diverse optical product line covers equipment such as monocular and binocular student microscopes, high power compound light biological microscopes, low power stereoscopic zoom objective microscopes, boom stand mounted microscopes for repair and servicing circuit boards, metallurgical microscopes for metallurgy testing, polarized light microscopes, forensic comparison microscopes, wall and screen projection microscopes, video inspection microscopes, phase contrast microscopes, ore microscopes, embryo transfer microscopes, fluorescence microscopes, portable field nature microscopes, darkfield microscopes, inverted tissue culture microscopes, toolmakers microscopes, multi-head teaching microscopes, trinocular microscopes for photography, and many microscope accessories and microscope parts. We service what we sell. Be careful buying a microscope from a dealer that may not be willing to help you with your post-sale technical questions about the microscopes operations and microscopes features. Our sales department consists of highly skilled professionals able to guide you through the setup, alignment, and training on your new precision optical instrument. And should you need microscope repair and microscope servicing, we carry a full line of microscope bulbs and microscope parts and honor the full warranty of the equipment. 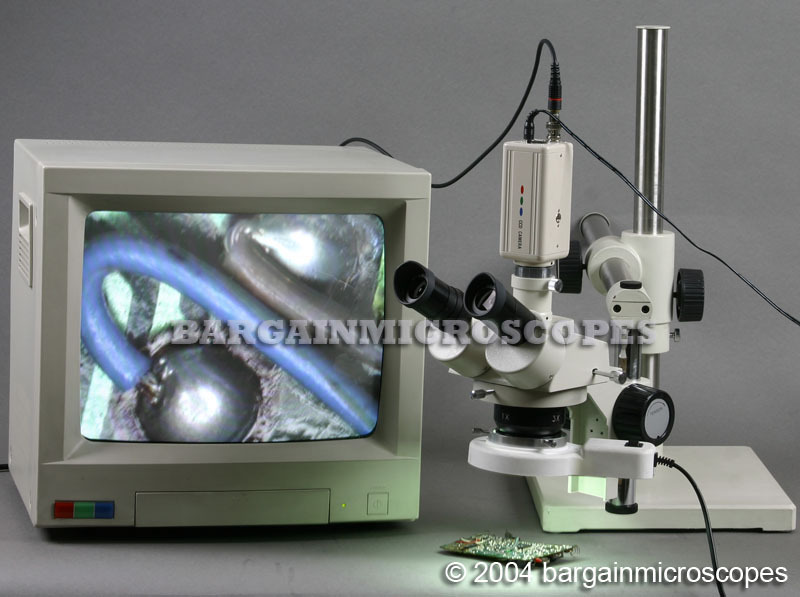 When you buy a microscope from us, you buy from a reputable microscope dealer who is able to give you microscope support services as you may need it. We eliminate the risk from purchasing a microscope. For fast, simple and straight to the point answers to your microscope inquires, call our experienced microscope sales department. You have a specific microscope application with unique needs. We have the microscopy equipment and technical knowledge to support those needs, and at an unbeatable low discount bargain price. We have a huge selection of high quality discount bargain microscopes and it can be complicated understanding all the differences in optical equipment. So we encourage you to call us today. Our microscope technicians and sales members take pride in making sure you get the best microscope for your specific microscopy application at a bargain price your budget can afford. Call today, we are always happy to assist you.